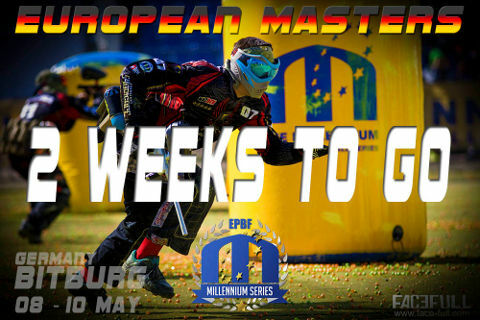 European Masters: Only 2 weeks to go! It's nearly time! Bitburg is gonna be a BIG event, with 160 teams competing across all Divisions. You still have time to be a part of this great event, but need to be registering NOW, there are very very few places left in each division. If you can't see your teams name on this list, you've not yet entered or not yet paid - do so now to ensure a place!